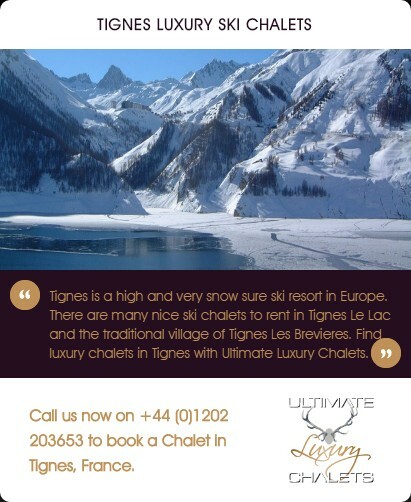 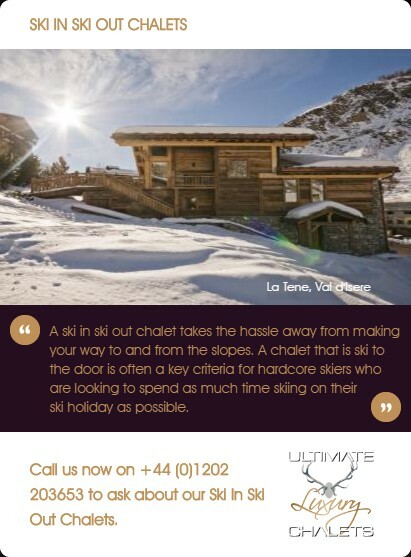 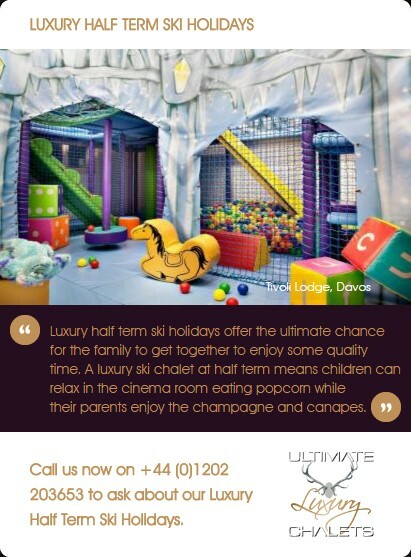 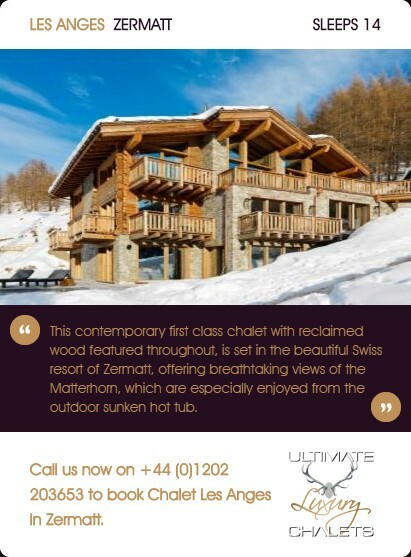 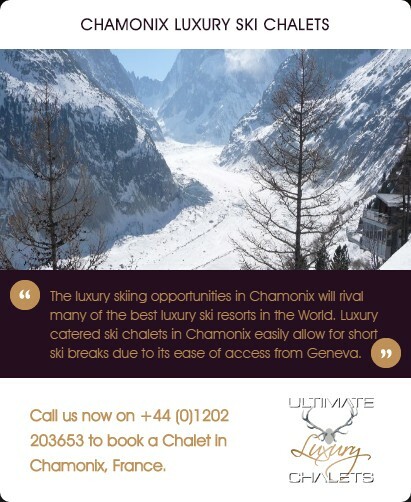 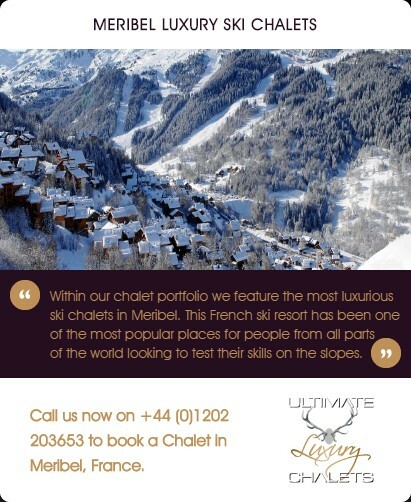 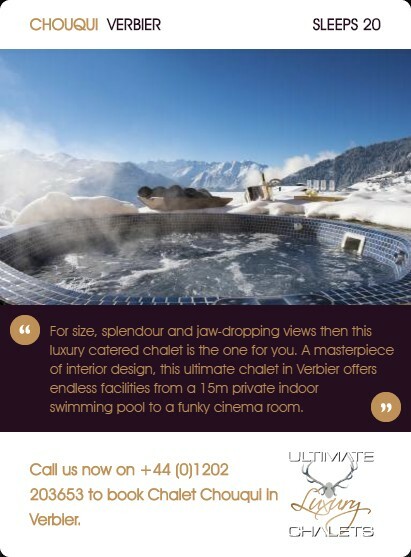 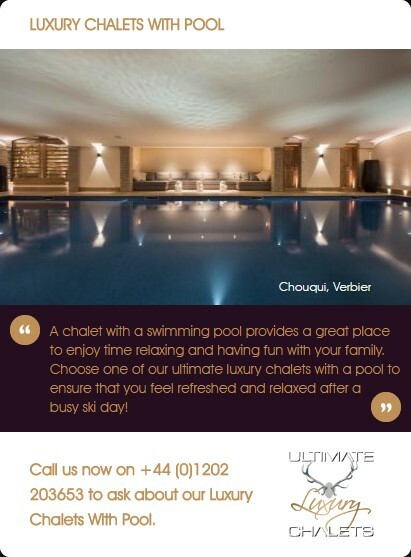 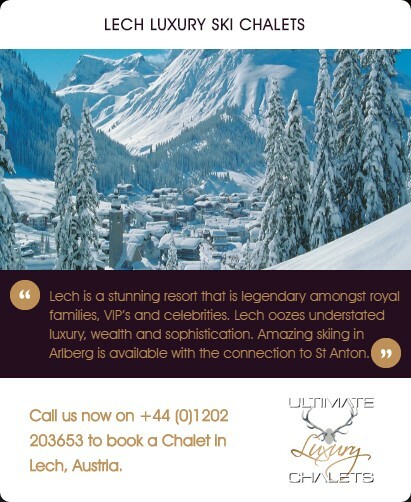 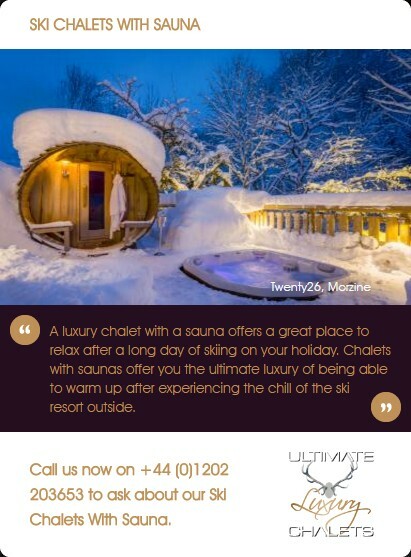 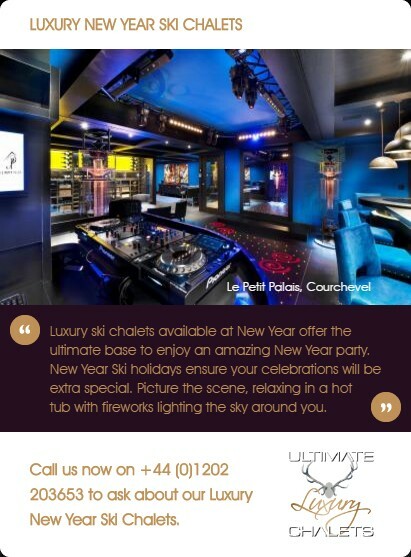 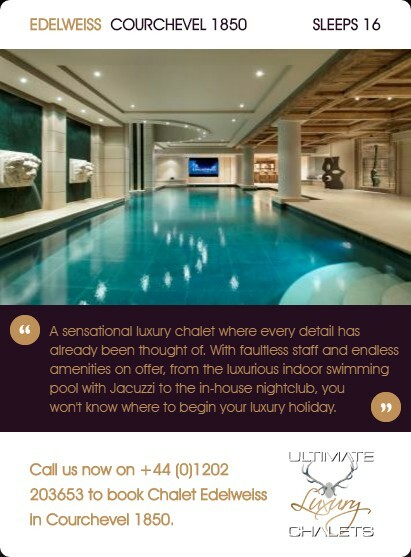 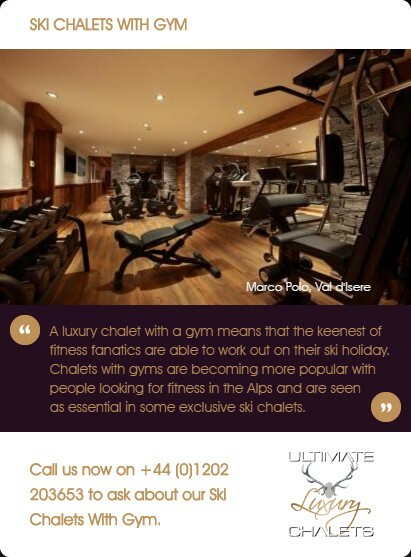 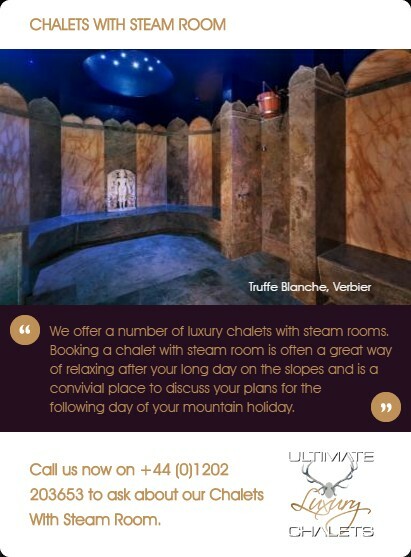 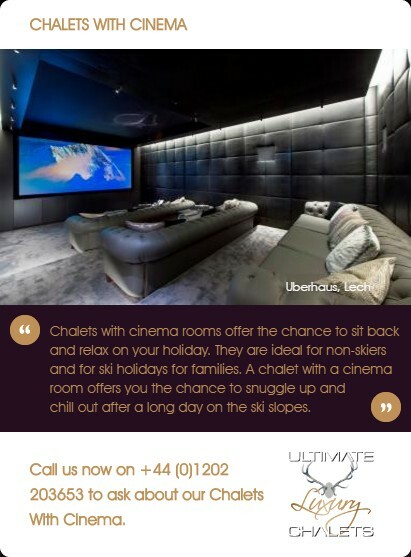 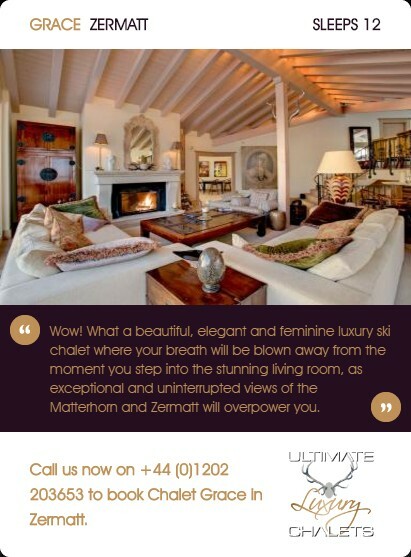 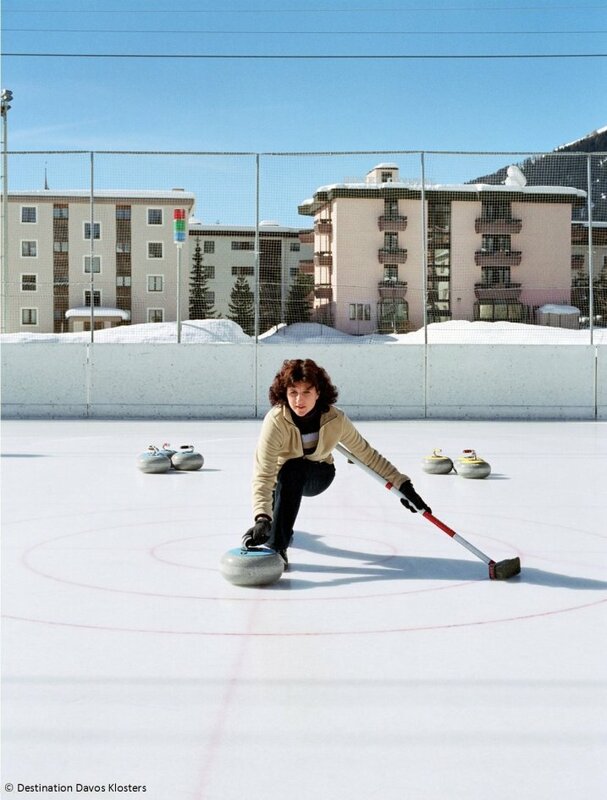 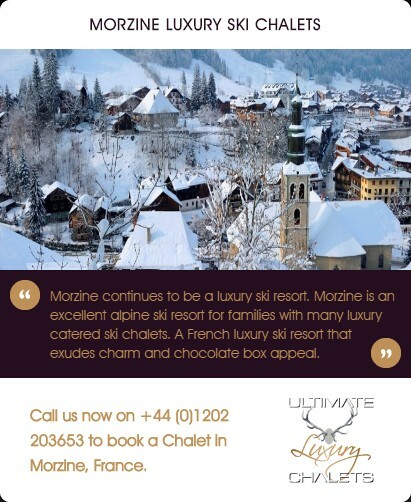 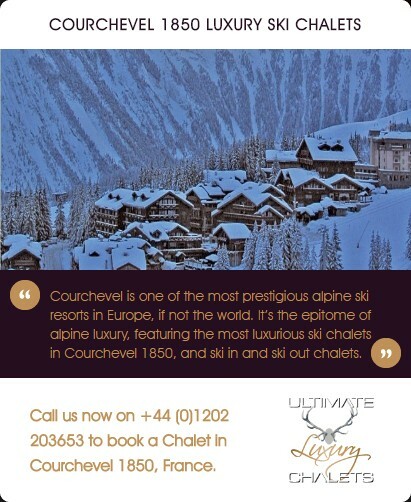 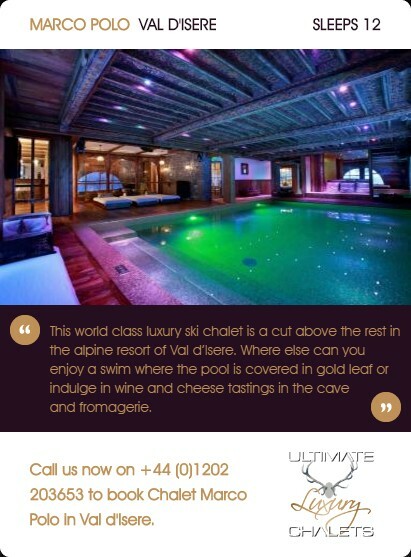 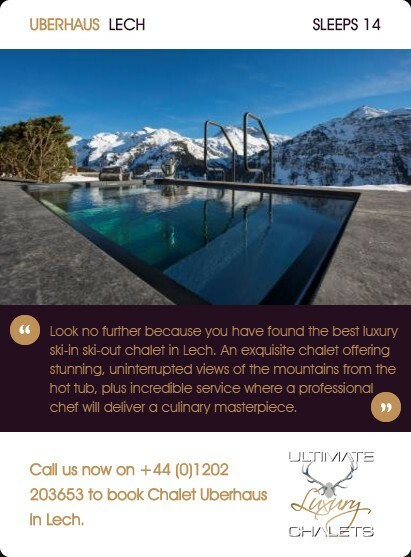 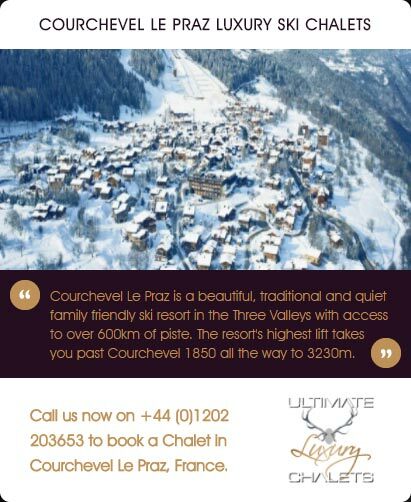 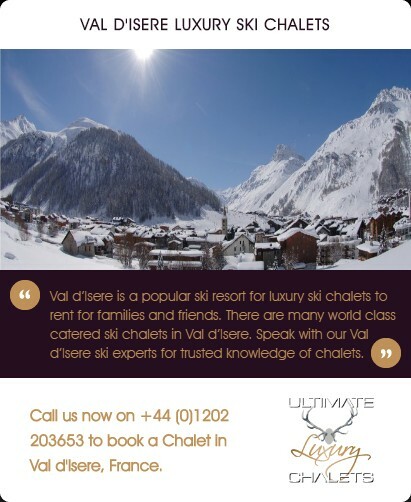 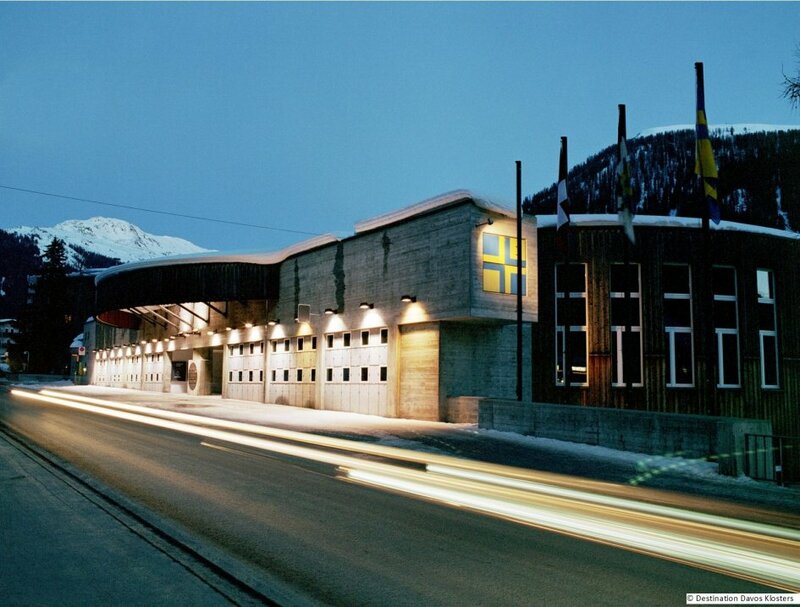 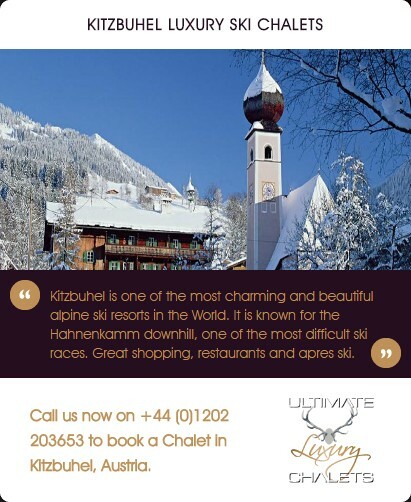 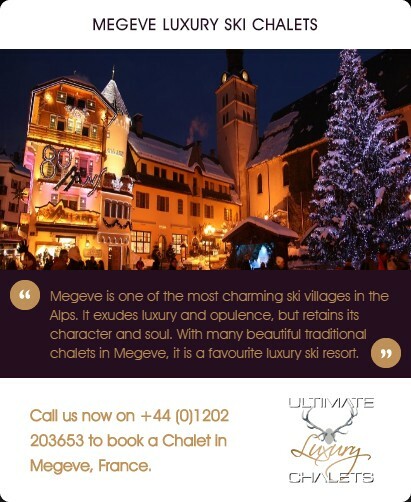 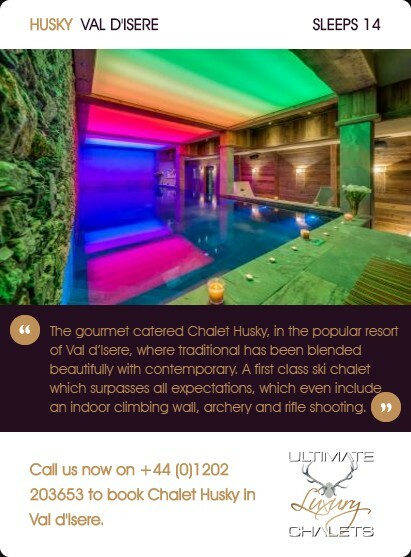 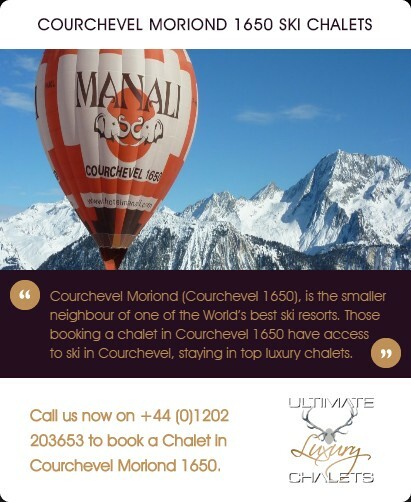 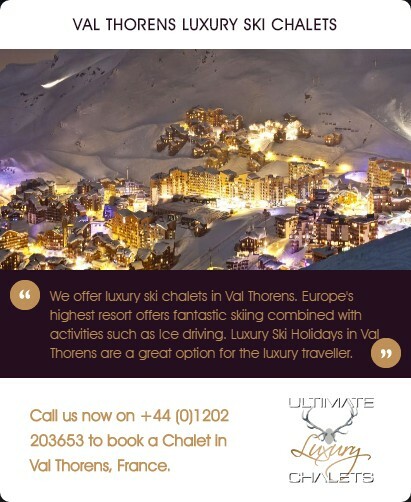 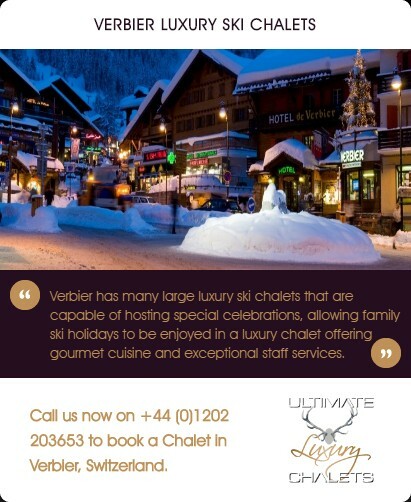 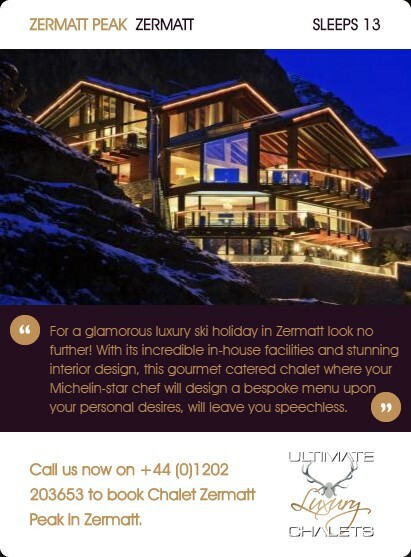 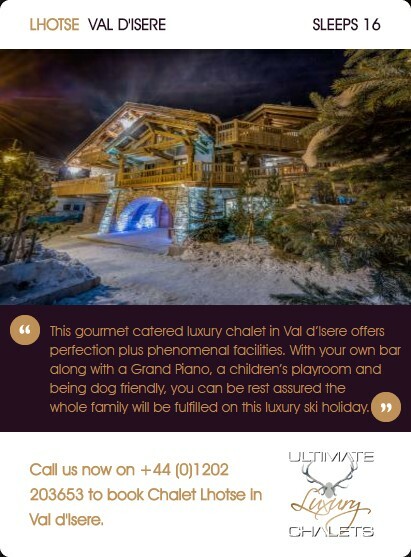 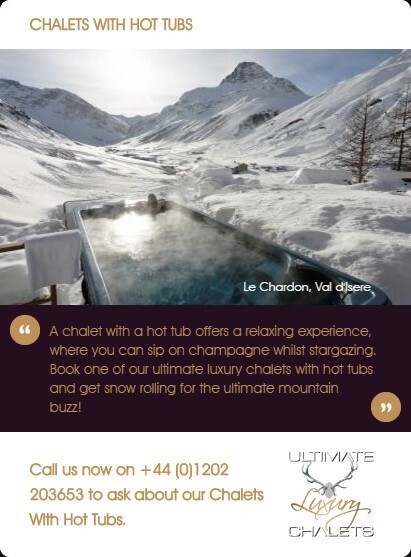 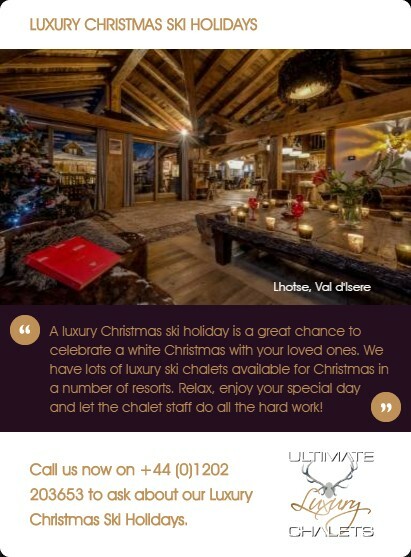 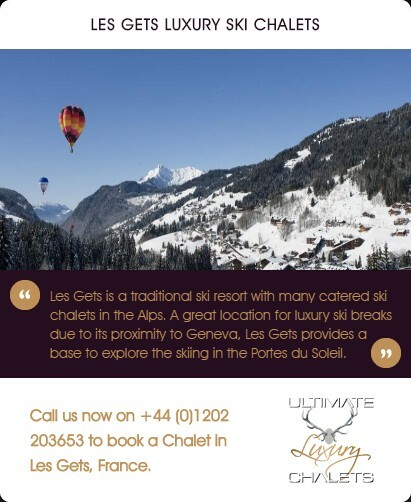 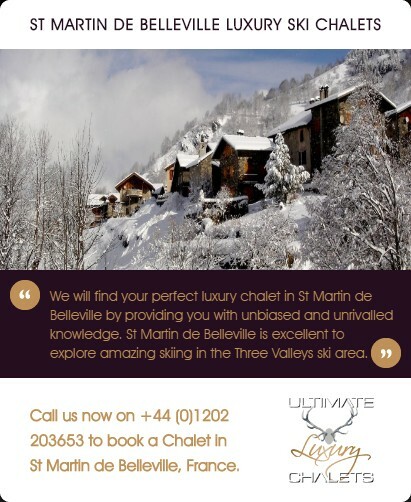 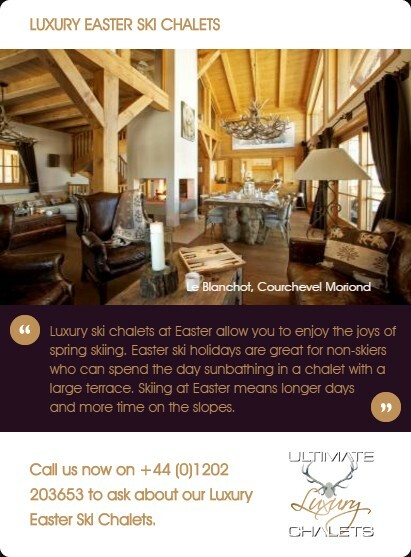 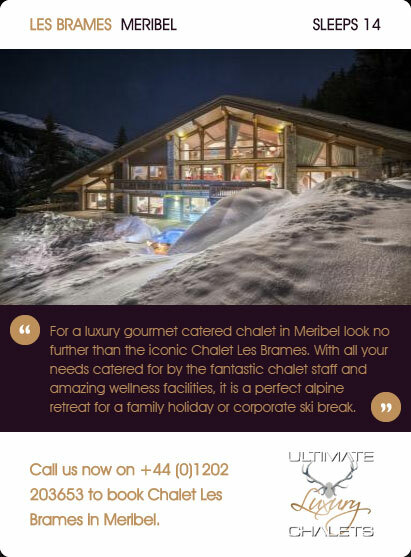 ski circuit and quality chalets with gourmet cuisine. 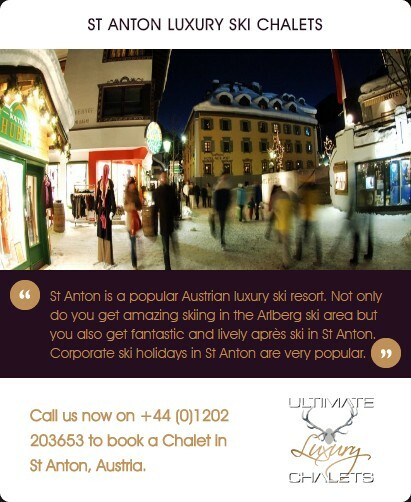 Après ski is lively and vibrant with visitors mingling from around the World, the town has a great atmosphere. 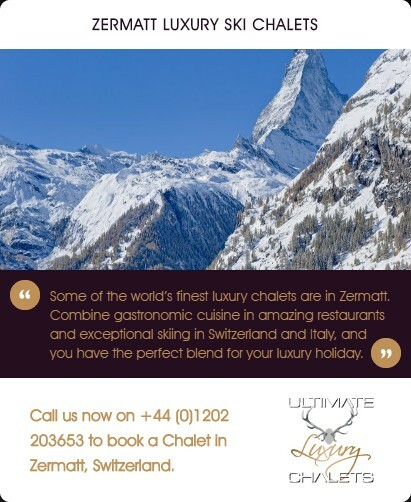 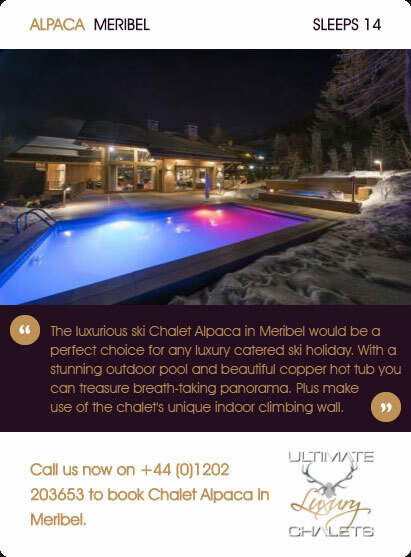 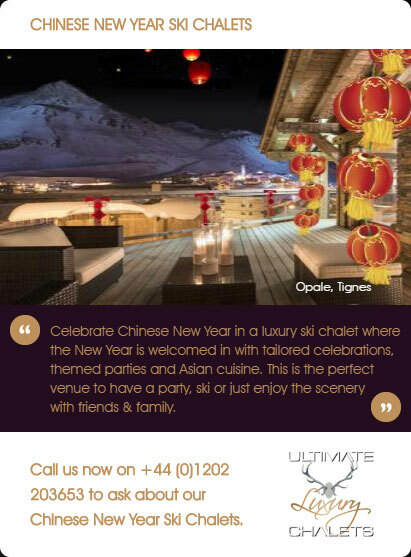 Restaurants vary in cuisine from Asian, Italian, Fondue, seafood, Swiss, and meat grills, you will find top end service and fine wines to accompany fantastic luxury ski chalets. 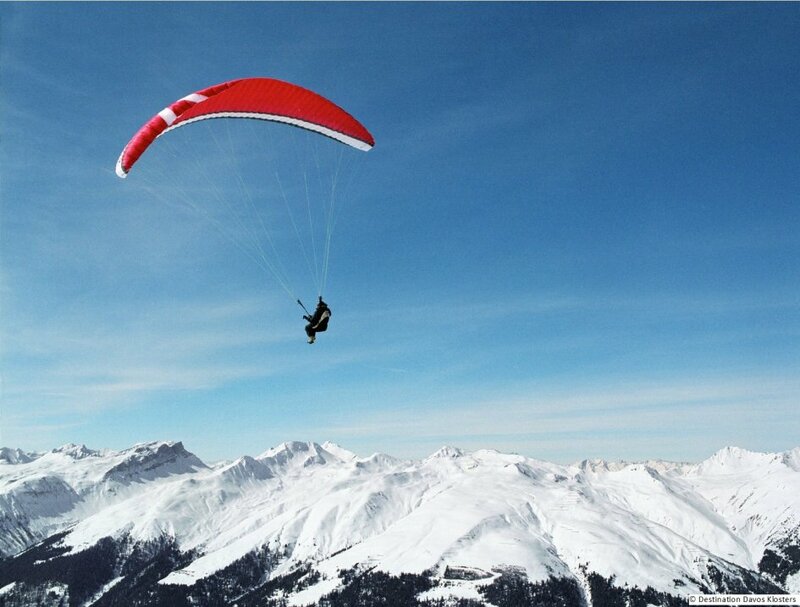 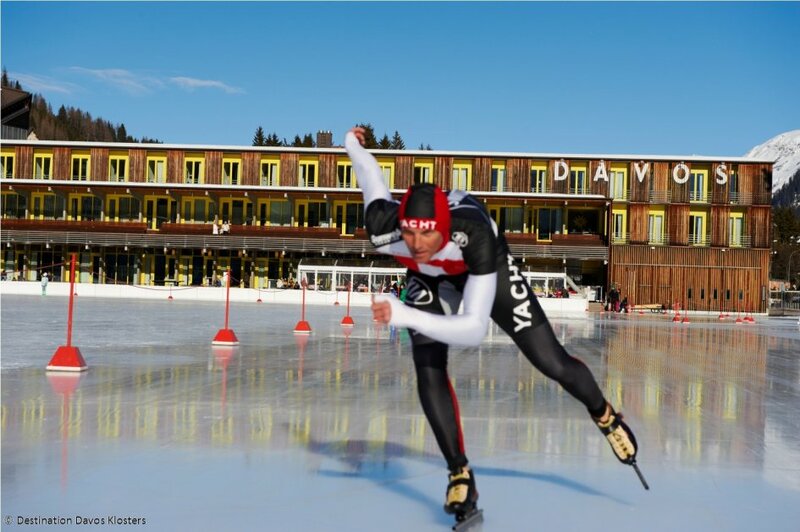 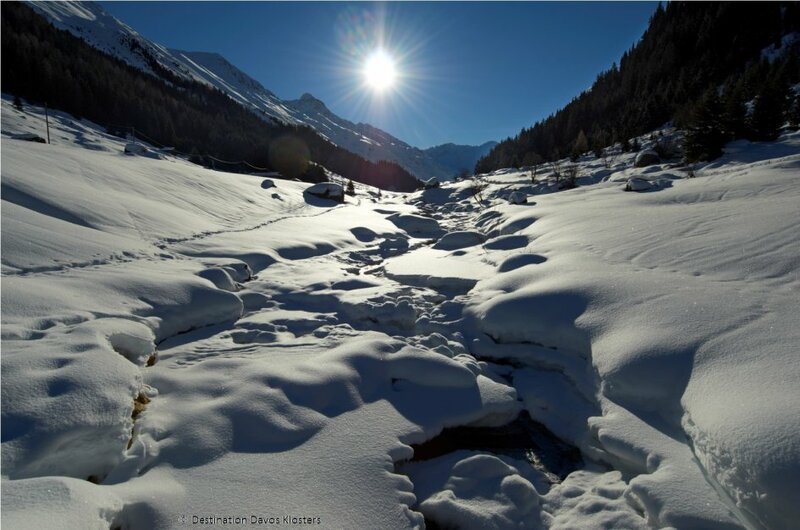 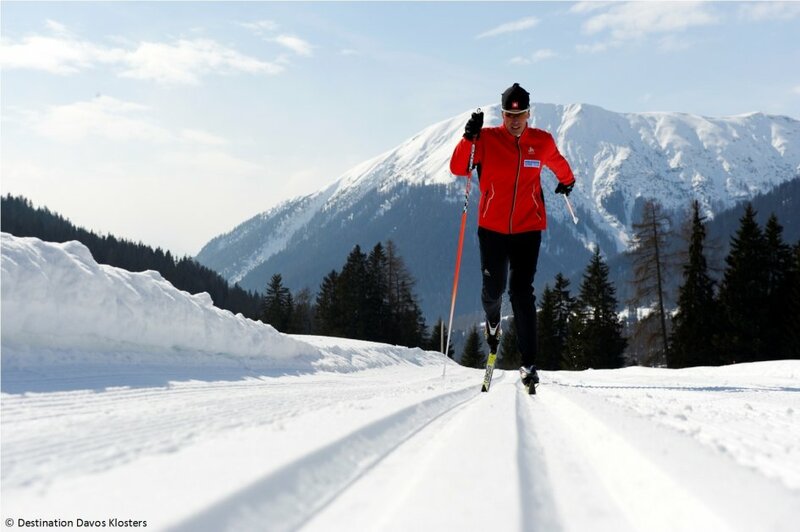 The Klosters/Davos area consists of 307km of marked runs.